Spend a magnificent holiday on one of the largest and most modern golf courses in Spain in Menorca, Golf Son Parc Menorca! The course is very well maintained and varied and is open all year round.The 9 as well as the 18 hole course provide a wealth of facilities for beginners as well as advanced players. The golf course with its varied courses has been in operation since 1977 and was created by the famous architect D. Thomas. The courses are used for international tournaments and offer many natural obstacles. Natural rock, sand and water obstacles ensure fun and adventure with a medium level of difficulty. The complex has 14 covered and four open lanes. The golf course is equipped with a night lighting and can therefore also be used in the dark. A golf school with experienced golf coaches round off the varied offer. Sign up for a group or one-on-one session. Fun for the whole family and a perfect golf holiday is guaranteed, in 2018/19 everything is combined and prepared in one spot. Of course you can also find a perfectly equipped golf shop, which offers all the finest golf equipment. 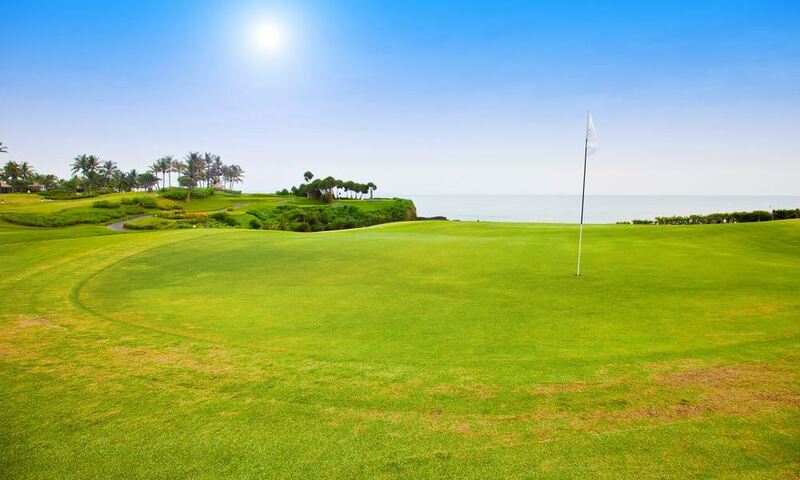 The course is conveniently located and well accessible. From the tallest mountain, Monte Toro, in the immediate vicinity, you can enjoy a splendid view across Menorca and the golf resort. 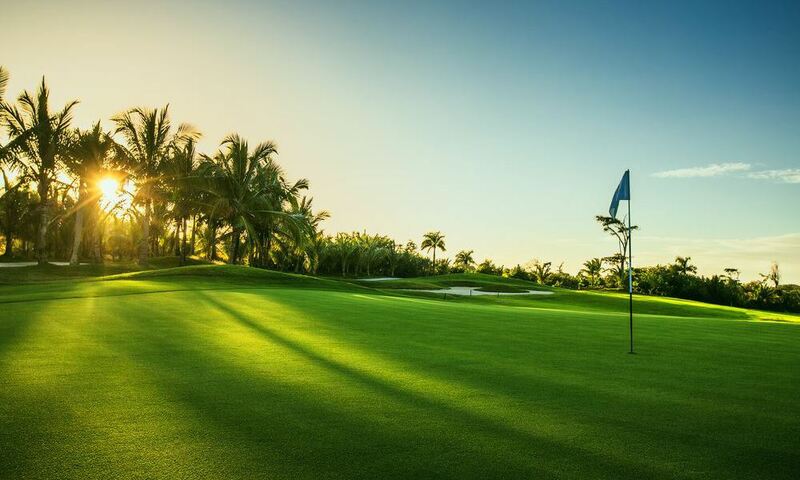 Three prime golf hotels are within easy reach of Golf Son Parc. Owing to the mild climate a vacation over the whole year is worthwhile. Private villas and apartments are awaiting you. Pubs, bars and restaurants ensure your sense of well-being. Menorca - The next destination for your unforgettable golf holiday.